李欣, 侯松霞. 内网安全防御系统的研究[J]. 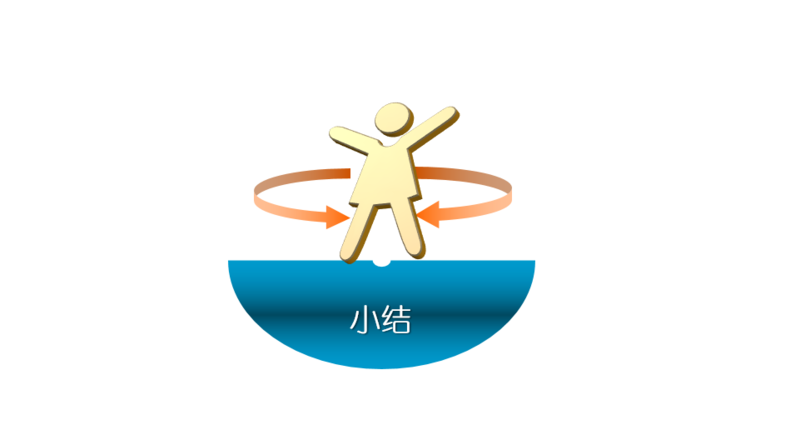 计算机应用, 2007, 27(B06):245-246. 魏为民, 袁仲雄. 网络攻击与防御技术的研究与实践[J]. 信息网络安全, 2012(12):53-56. 唐勇, 卢锡城, 胡华平,等. Honeypot技术及其应用研究综述[J]. Journal of Chinese Computer Systems, 2007, 28(8):1345-1351. Wang C, Ding Z. Research on the interaction of honeynet and IDS[J]. The China Quarterly, 2011, 156(156):809-835. Jain P, Sardana A. A hybrid honeyfarm based technique for defense against worm attacks[C] Information and Communication Technologies (WICT), 2011 World Congress on. IEEE, 2011:1084-1089. 诸葛建伟, 唐勇, 韩心慧, 等. 蜜罐技术研究与应用进展[J]. Journal of Software, 2013, 24(4). 李曙强. 基于蜜罐技术的校园网络安全方法研究 [D]. 浙江工业大学, 2009. 诸葛建伟, 魏克. 在 CERNET 实际部署 Kippo 蜜罐[J]. 中国教育网络, 2011 (9): 71-73. 竹下隆史, 乌尼日其其格. 图解TCP/IP(第5版)[J]. 电脑编程技巧与维护, 2014(6). 董延华, 李爽, 宋珊. 基于网络协议仿真系统的ARP攻击原理分析[J]. 吉林师范大学学报:自然科学版, 2011, 32(1):65-66. Daisuke M, Katsunari Y, Tsutomu M. Observing DNS Amplification Attacks with DNS Honeypot[J]. Ipsj Journal, 2014, 55:2021-2033. 胡小梅, 刘嘉勇. 基于DNS劫持的流量监测系统设计与实现[J]. 网络安全技术与应用, 2016(1). 黄孝楠, 韩宇. 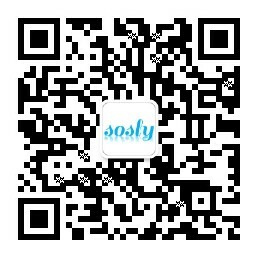 用于局域网的网络嗅探器的设计[J]. 网络安全技术与应用, 2014(8):95-96. 严芬, 王佳佳, 赵金凤,等. DDoS攻击检测综述[J]. 计算机应用研究, 2008, 25(4):966-969. Provos B. honeyd - A Virtual Honeypot Framework[C]// 13th USENIX Security Symosium. 2010. 程杰仁, 殷建平, 刘运,等. 蜜罐及蜜网技术研究进展[J]. 计算机研究与发展, 2008, 45(z1):375-378. 史伟奇, 程杰仁, 唐湘滟,等. 蜜罐技术及其应用综述[J]. 计算机工程与设计, 2008, 29(22):5725-5728. Almotairi S, Clark A, Mohay G, et al. A Technique for Detecting New Attacks in Low-Interaction Honeypot Traffic[C]// International Conference on Internet Monitoring & Protection. IEEE Computer Society, 2009:7-13. Alata E, Nicomette V, Kaa?Niche M, et al. Lessons learned from the deployment of a high-interaction honeypot[C]// Dependable Computing Conference, 2006. EDCC '06. Sixth European. IEEE, 2006:39-46. Nicomette V, Kaaniche M, Alata E, et al. Set-up and deployment of a high-interaction honeypot: experiment and lessons learned[J]. Journal in Computer Virology, 2011, 7(2):143-157. 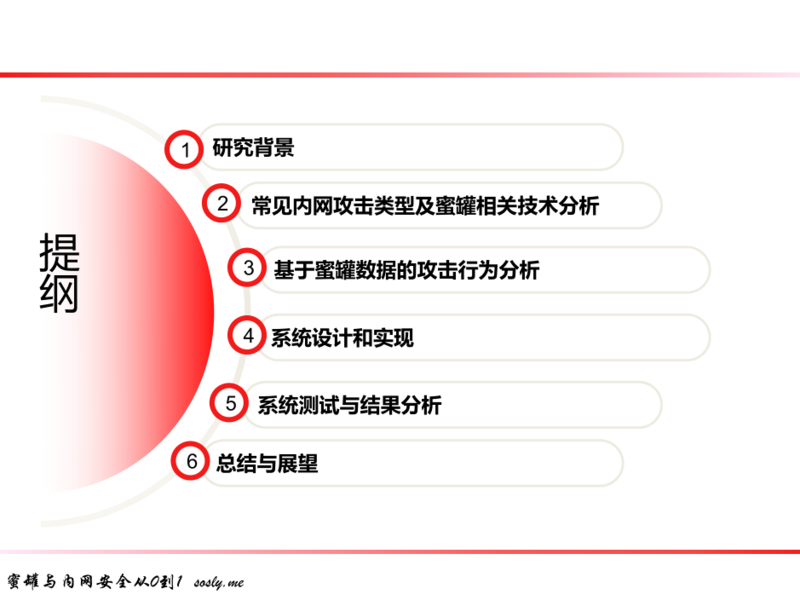 This entry was posted in 网络攻防 and tagged PPT, 蜜罐, 论文 by sosly. Bookmark the permalink.